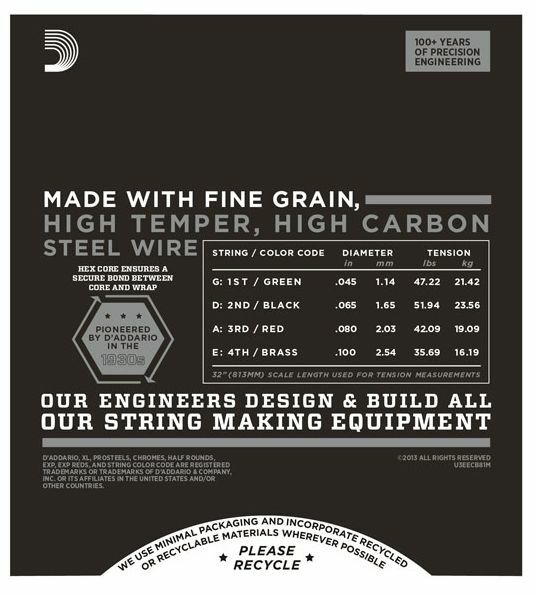 $33.49 This may be in stock for quick delivery; please call! 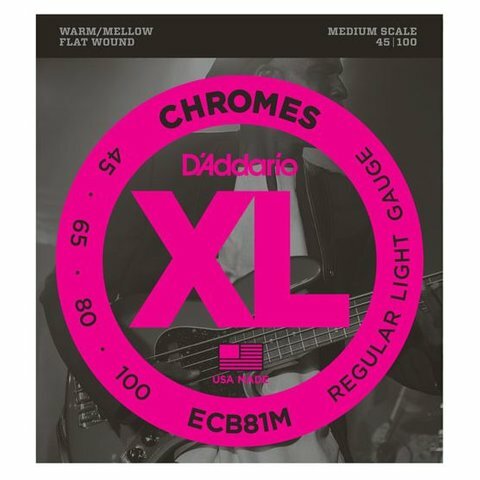 ECB81M, a medium scale version of D'Addario's best-selling Flatwound bass strings, are known for their warm, mellow tone and smooth polished feel. 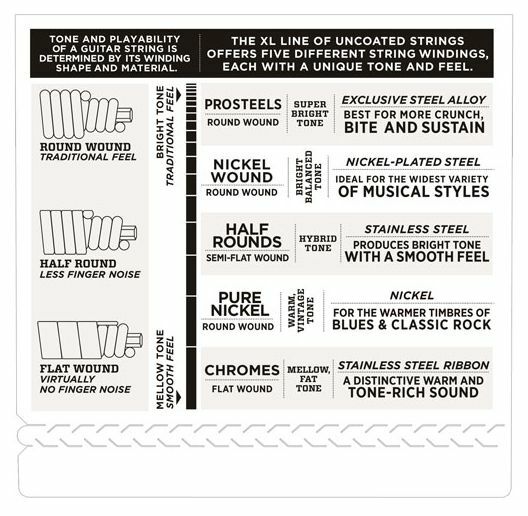 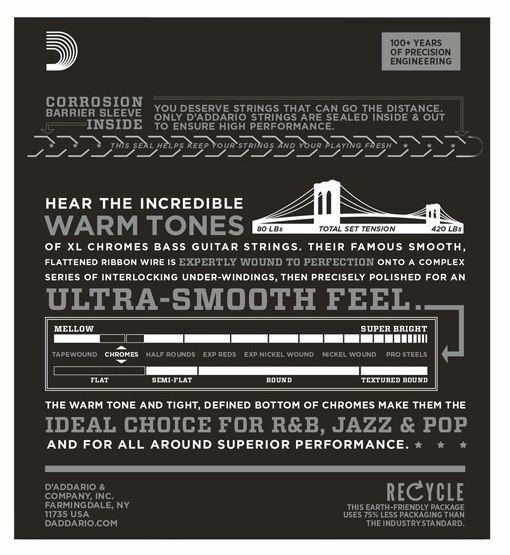 Chromes deliver a deep, rich low bottom end which makes them the flat wound choice of Jazz, R&B and Pop musicians. 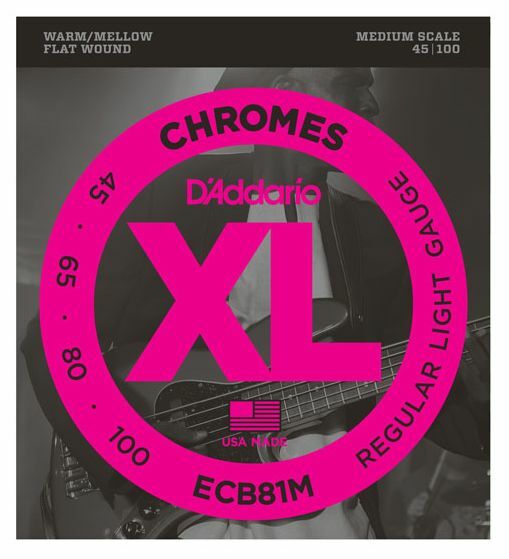 Fits medium scale basses with a string scale length of up to 34 inches.